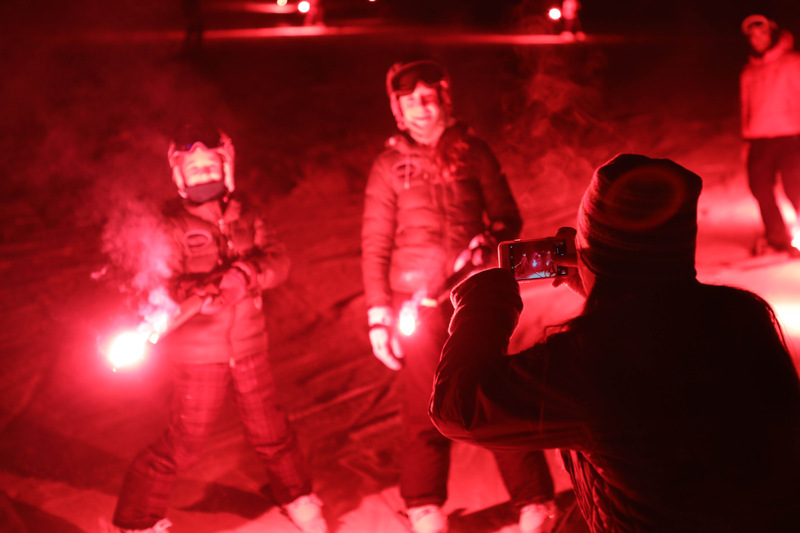 Certain events throughout the year remind us of those stewards of community responsible for sustaining the Proctor of today in a way that is consistent with the Proctor of yesterday. 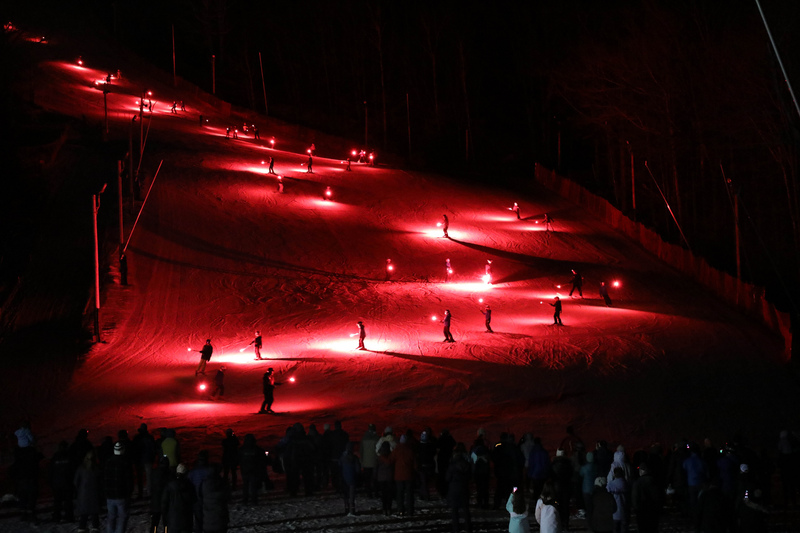 On one of the busiest weekends of the winter, our Board of Trustees met to discuss the 2019-2020 budget, tuition rates, and the greater landscape of independent school market place, celebrated the opening of Phase 3 of the Farrell Field House renovation, hosted six home games, and capped the night with the 12th Annual Proctor Ski Area Celebration. 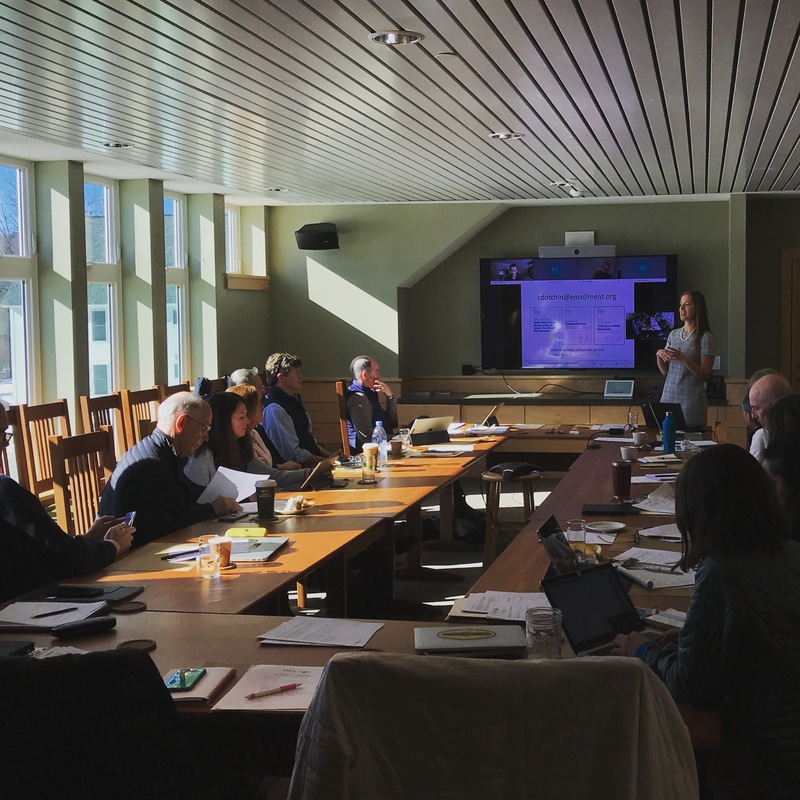 During a conversation with the Board on Friday afternoon related to longterm investment in Proctor by donors, Head of School Mike Henriques shared his vision for Proctor’s educational model serving as the open source software of independent schools. So much of Proctor’s model works for adolescents, we must intentionally share our work with others. 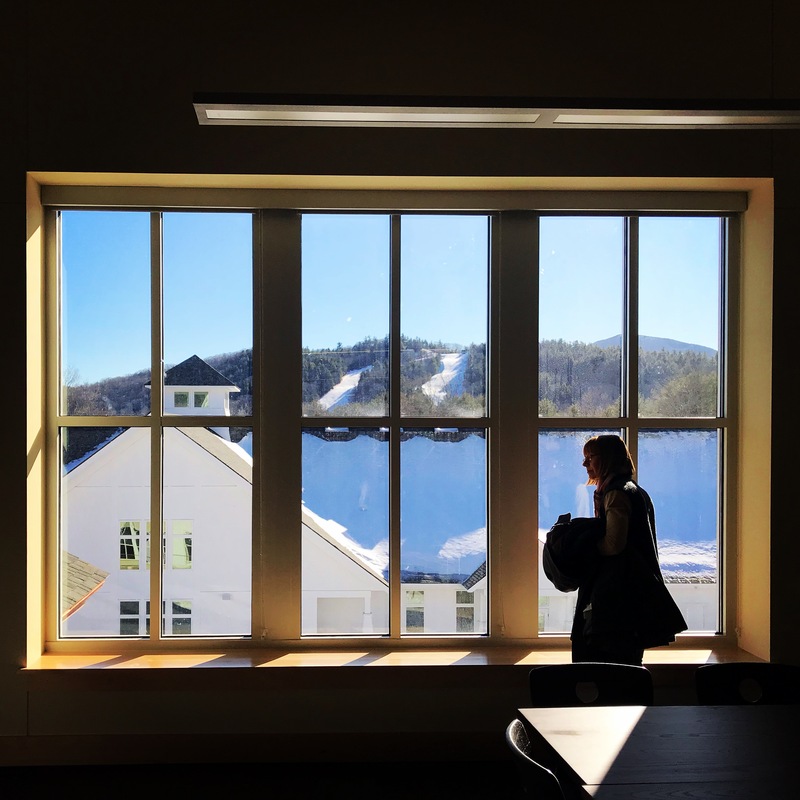 Sure, investing in Proctor today benefits our students, faculty, and staff, but investing in Proctor for the future provides scale to this model that could effect real change in the way this country approaches education. 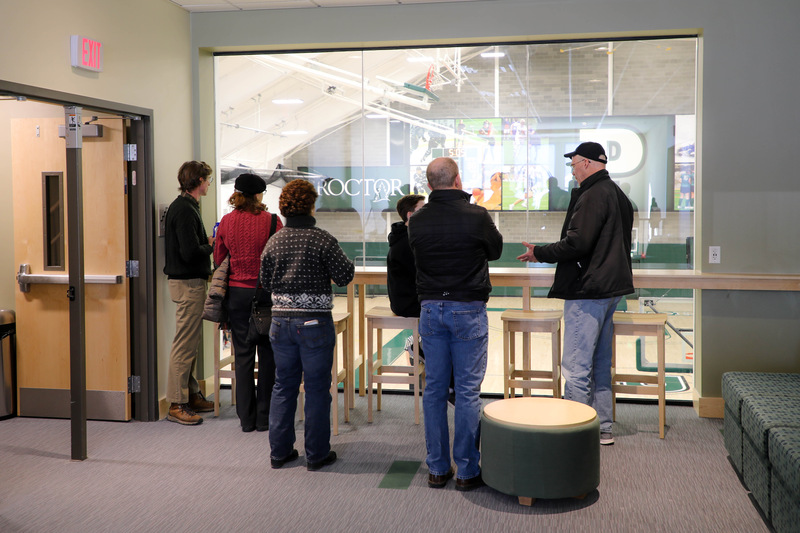 This greater vision for why we do what we do at Proctor requires the careful stewardship of all those who live and learn at Proctor: Board of Trustees, faculty and staff, students, alumni and parents, and those in the local community. This weekend we saw that vision as our reality. 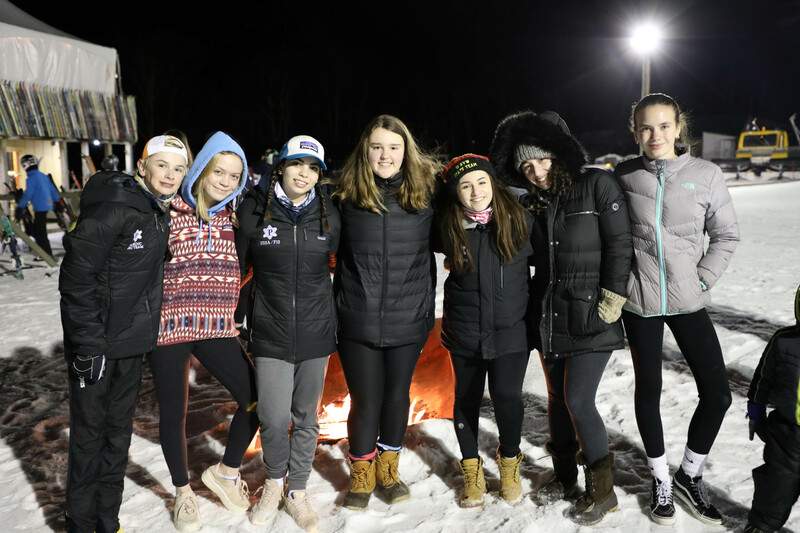 We could have the nicest facilities of any independent school in New England, but a community’s soul does not live in its buildings; it lives in its people. Our faculty and staff breath life into the edifices we construct through their passion and dedication. 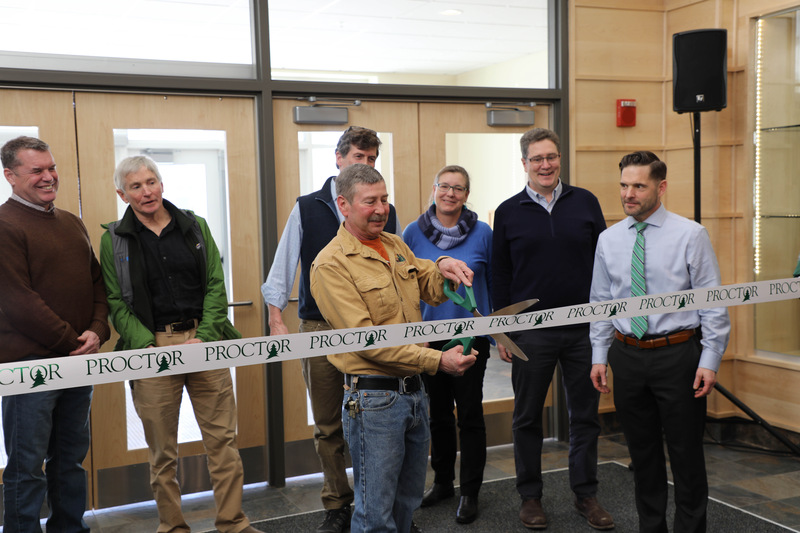 Two of these adults were recognized this weekend as Director of Facilities Kurt Meier cut the ribbon in the new lobby of Phase 3 of the Farrell Field House renovation and Garry George ’78 received a well deserved shout out on Saturday evening for his work managing the Proctor Ski Area. 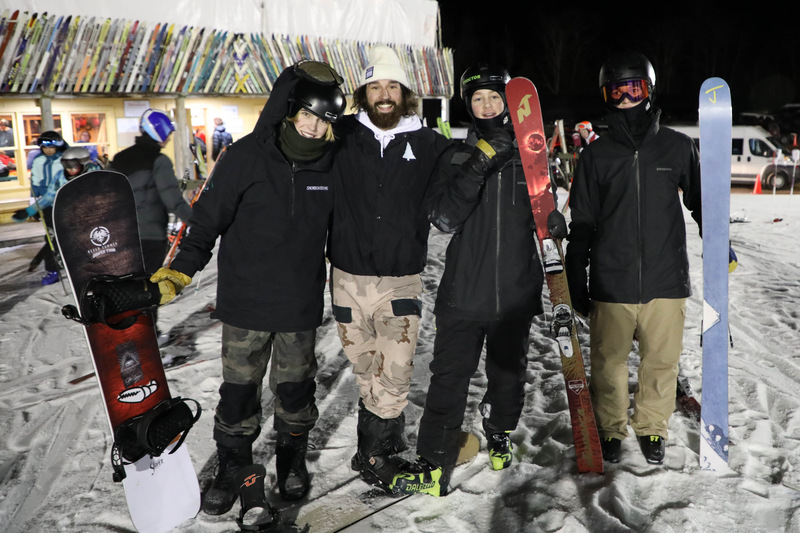 Our students play a similar role in fulfilling our mission as a school, as they make daily decisions to live their lives consistent with who they believe Proctor should be as a school. We can set all the educational policy we want, create rules and structures and programs we believe will best serve our community, but unless our students buy into and share our vision for our school, we remain a shell of who we could be. Fortunately, our students share our vision. They live it and expand it daily. Not because we force them to, but because they see how Proctor strengthens their sense of self and expands their identity. They believe in Proctor because Proctor believes in them. It is a powerful, symbiotic relationship that allows us to thrive as a community. 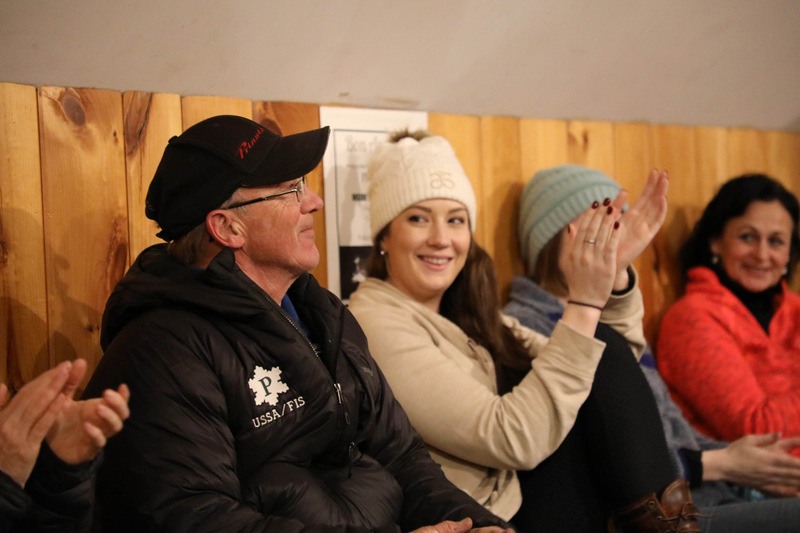 So many others present at this weekend’s events also serve as stewards of Proctor. 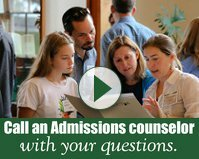 Each experiences Proctor through a unique lens: as a parent, as an alum, as a neighbor. They support Proctor financially and philosophically, pushing us to grow while holding us accountable to who we need to be. 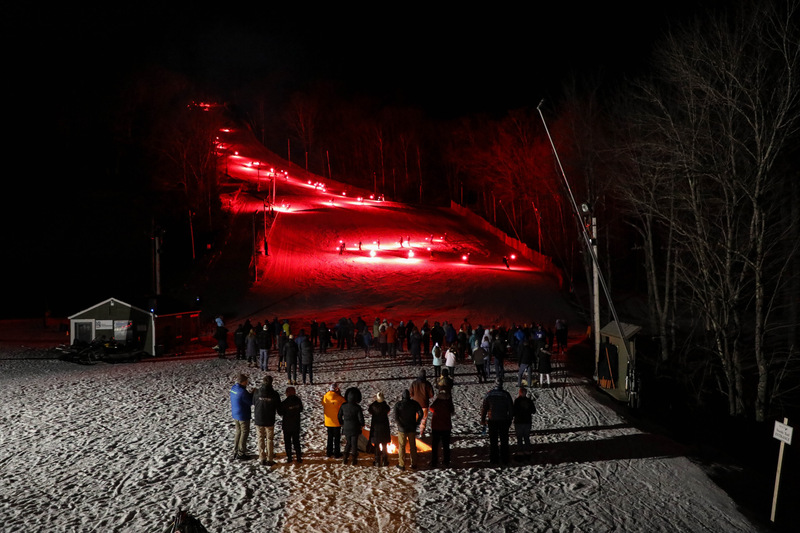 Thank you to everyone who made this weekend’s celebrations possible. It is not just PAPA volunteers cooking and serving food at the ski area to our events and development team for setting up and providing logistical support who made this weekend possible, but it is Trustees from three decades ago who first envisioned a redesign of the field house and a robust ski venue in the Proctor Ski Area that laid the foundation for who we are today. 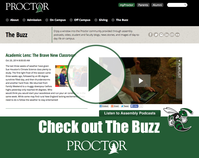 A community like Proctor does not just happen, it is the byproduct of generations of intentional stewardship. This weekend we reaped the harvest of seeds sown long ago. And someday, a future generation of Proctor stewards will harvest the seeds we are working to sow today.